With a 28-plus year career in business management, small business ownership, writing and independent publishing, you can trust David Brewster to meet your needs. Our personnel are David Brewster, ghostwriter, Ann Bolch, writer and editor, and Heather Kelly, editor. I came to professional writing later than some, having spent my early career in various line management and consulting roles. My background has given me the advantage of a broad range of valuable experience and insights which help me better understand the sorts of things my clients are trying to achieve. writing/ghostwriting of over 20 books including four of my own. I guarantee a fresh perspective and a healthy dose of authenticity in the words I produce for you. At the same time, I'm happy to share my knowledge and experience of the book publishing process and will work closely with you to ensure that your book project is seen through to the end. I will always ensure that your message is clear and understandable. You will find it easy dealing with me. I pride myself on flexibility, organisation and a solid grasp of the language. All of which means you will comfortably meet your deadlines with minimal reworking along the way. I'm acutely aware of the importance of sticking to word counts and deadlines. I live with my family in Brunswick, an inner suburb of Melbourne, Australia, though of course I can work with you wherever you are. And most of the time when I'm not writing, I'm taking photographs. For more general information on me and my background, please visit my LinkedIn profile. Around the Grounds, with Peter Newlinds, to be published by Finch Publishing in August 2018. Scattered Pearls, with Sohila Zanjani, published in 2016 by Simon & Schuster Australia. I've also ghostwritten more than 15 other business books, company histories and executive memoirs and am usually working on at least two more. I have been freelance writing and ghostwriting for the last decade. As a ghostwriter and copywriter, I've written hundreds of blog posts, articles, company profiles, web pages and other content. Over the years I've also contributed pieces to The Australian, The Courier Mail, The Adelaide Advertiser and The Canberra Times. Ann is an Accredited Editor (IPEd) and has tertiary qualifications in writing, editing, teaching & outdoor education and continues to update her skills (e.g. attending, in 2011, the CAE Grammar for working editors workshop and ASE Manuscript appraisal short course). She has published numerous informative articles, profiles, travel, reviews, essays and fiction. Ann has written and edited web text, brochures, media releases, guides and reports for businesses and organisations across sectors as diverse as health, education, accounting, employment, volunteering, tourism and logistics management. No matter the field, Ann enjoys listening and learning to help you express what you really want to say. Ann’s work with people on appraising their manuscripts focuses on finding and strengthening the freshness of the material. Whether it’s a short story, essay, chapter or full-length manuscript, Ann creates ways to dissolve blocks and wrangle difficulties to uncover your best work. Ann also works with budding authors and people with great ideas to develop their thoughts and jottings into pitchable proposals. Together, you’ll brainstorm, discuss and devise to create a strong non-fiction proposal worthy of any editor’s eye. Ann also runs her own business, A story to tell. several years at content production company Media Giants where she edited and proofread websites, magazines and books for clients including Tourism Victoria, Department of Justice, VicHealth, Fernwood Women’s Health Clubs and Sensis. Recently Heather has edited an academic book for Monash University ePress, an academic journal several times a year, and various reports and books for Monash Institute for the Study of Global Movements. 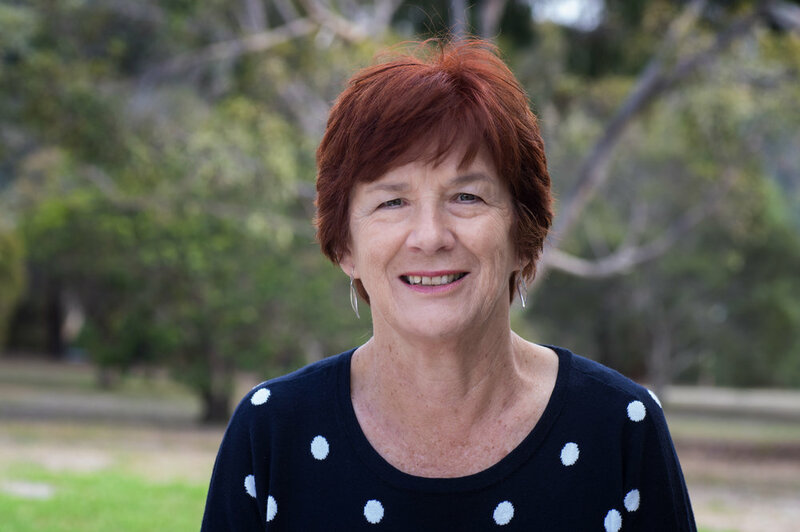 She has also sub-edited a weekly newspaper and edited several large reports and books for the Department of Education and Early Childhood Development (Victoria). Like all good editors, Heather is a stickler for detail and will see an out-of-place comma or apostrophe at 100 metres. Heather can be contacted directly via her own website, i-edit.com.au.